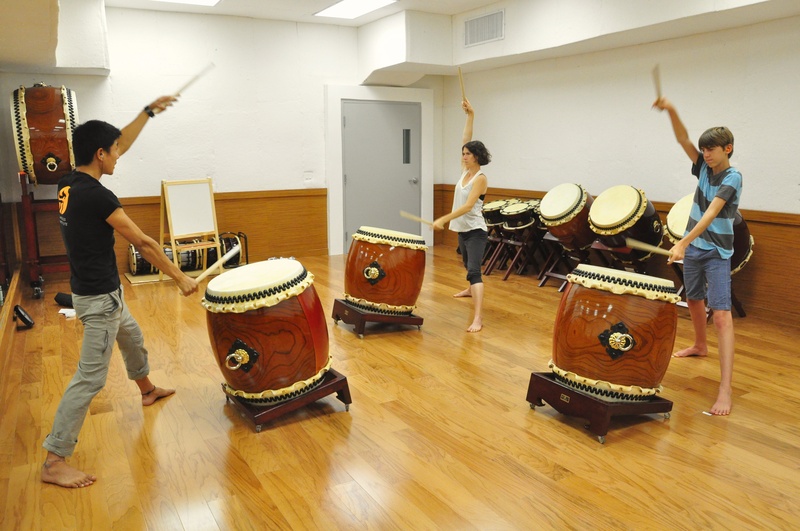 Open to all levels, this Drop-in Class is all about drilling on the bigger taiko (chu-daiko and beyond). 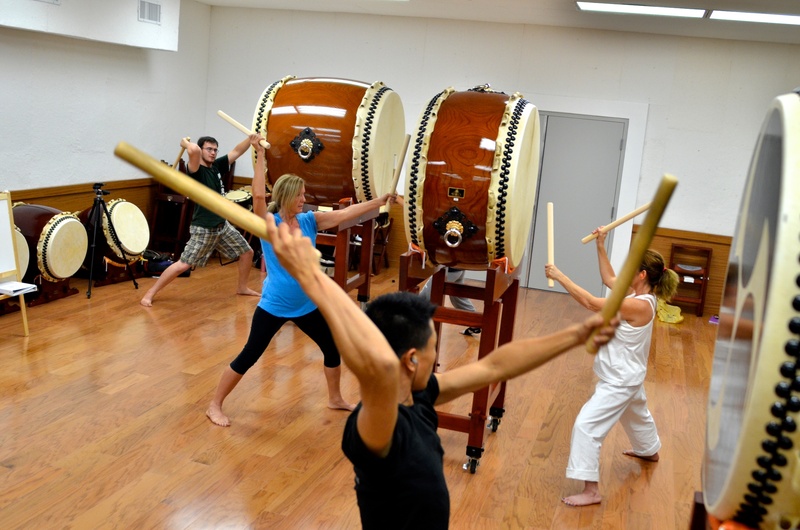 We will cover a variety of styles with emphasis on different topics every week. Please make sure to RSVP.